Find out what we'll be watching (and reading about) this weekend. Time’s flying when you’re having fun, and just like that, it’s already March! The snowy weather outside doesn’t look much like spring is on its way, but we can feel it — it’s definitely coming! In the meantime, though, snuggling up with a cup of coffee might be your best bet. And here’s some reading to go with it too! Solace is an interactive, animated film by Evan Boehm based on Jeff Noon’s short story about the interconnectedness of marketing and addiction in the near future. The film was made using the paper.js library as its base and features a cartoon-like physics system that allows you to interact with the animations — but also with the audio — in real-time. Don’t get fooled by the cute-looking, almost relaxing visual experience though— the story is pretty deep and thought-provoking. So how does AI learn to think, then? With AI being talked about more and more frequently, you, just like us, probably have a tonne of questions about it all. Starting with the fundamental “But how can a machine understand the subtle nuances and contexts just like a human brain can?” to “Okay, but how does a machine think, or how does it learn to think?” Right? 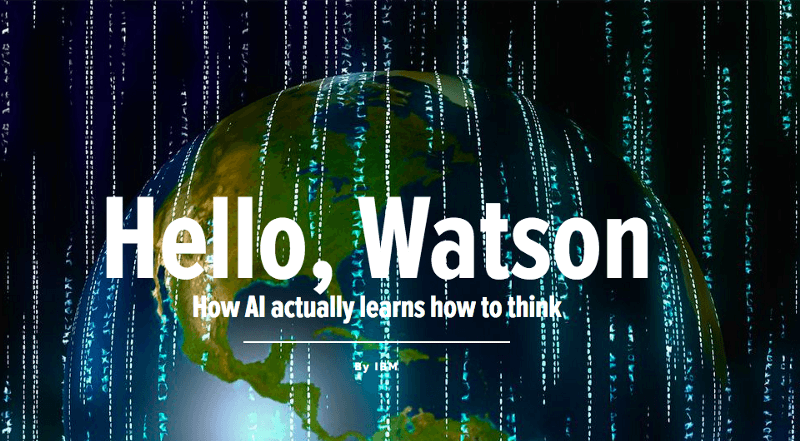 Well, this Mashable article answers some of those questions, using the example of IBM’s Watson. 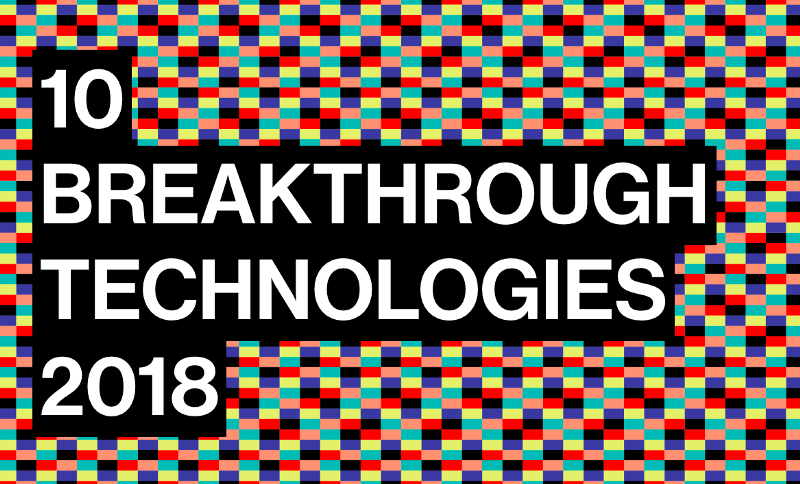 Every year, MIT Technology Review pick 10 breakthrough technologies that they believe will have a profound effect on our lives, and feature them in a round-up article. This year, artificial embryos, 3-D metal printing, GANs — a new artificial intelligence technique, genetic fortune telling, and a bunch more have made the cut. Give this article a read to find out how technology might change your life in 2018. 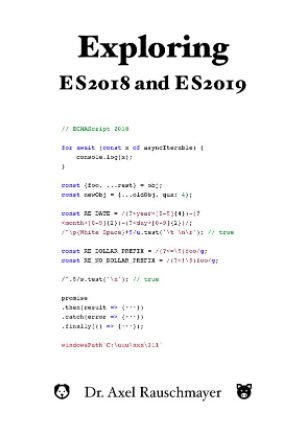 Want to learn what’s new in ECMAScrpit 2018 & ECMAScript 2019? Recently, a few of us have been exploring mindfulness and guided meditation, and have discovered those two great mindfulness apps — Welzen and Headspace. Both of them offer therapeutic mindfulness and meditation tools that will ultimately help you learn how to meditate and live life more mindfully, bringing you better sleep, less anxiety, less stress, and, eventually, a happier life. 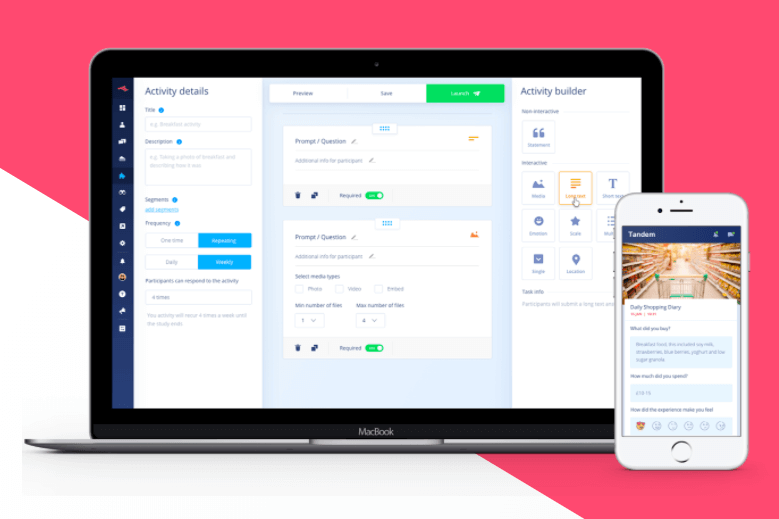 Have you met Tandem yet? Tandem is a research platform that uses your mobile phone to help you creatively explore whatever it is that you are currently looking for comprehensive answers to. You can connect with your research participants anytime, anywhere, and engage with up to 100 of them at a time. Tandem also supports the most effective research methods and utilizes best practices, as well as allows your participants to upload images, video, text, and more. They can literally share their visual world with you, which helps you discover their thoughts, feelings, and motivations. Got a bit of time on your hands? Then check out this playful research project by Anton & Irene and SPACE10 that aims to gain some insight into the future of co-living. We love the UX of this! And, last but not least, we’ve got some viewing recommendations for you, to help you pull through the remaining cold weather weeks (and weekends). 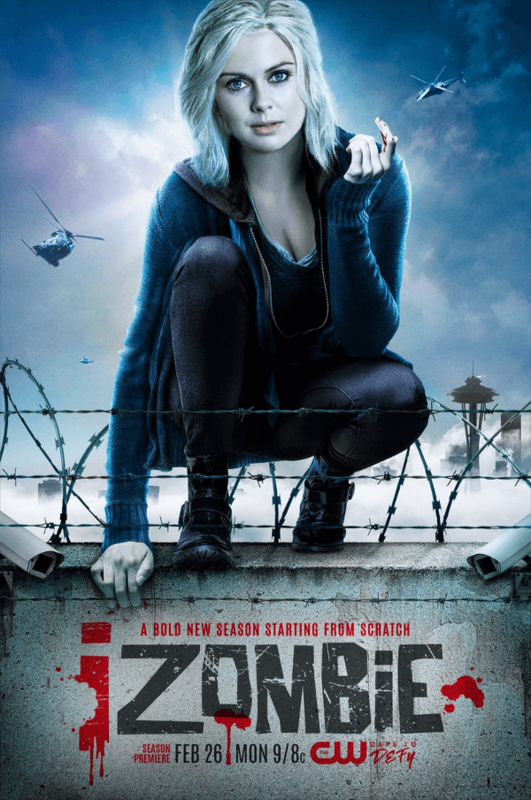 iZombie season 4 is out just now, perfect if you need a weekly fix of…brains. 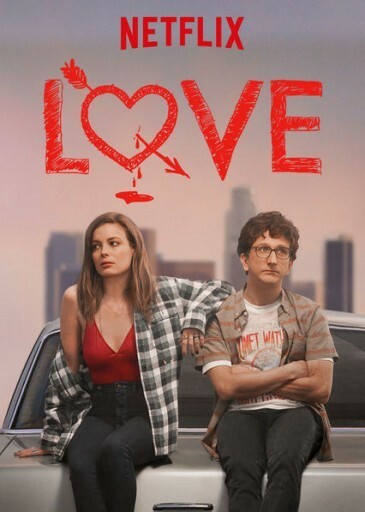 If the undead aren’t quite your thing, you can catch up with your old friends — Mickey and Gus — and see if their modern Love is working out for them — season 3 is out on March 9th! Make sure to let us know what you’ve been doing, reading, watching, or listening to recently — shoot us a Tweet!